Having been a bride myself, I know that on your wedding day you want to feel the most beautiful you’ve ever felt. 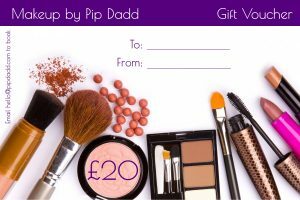 Relax in the comfort of your home or venue on your wedding day and enjoy having your makeup done by me. 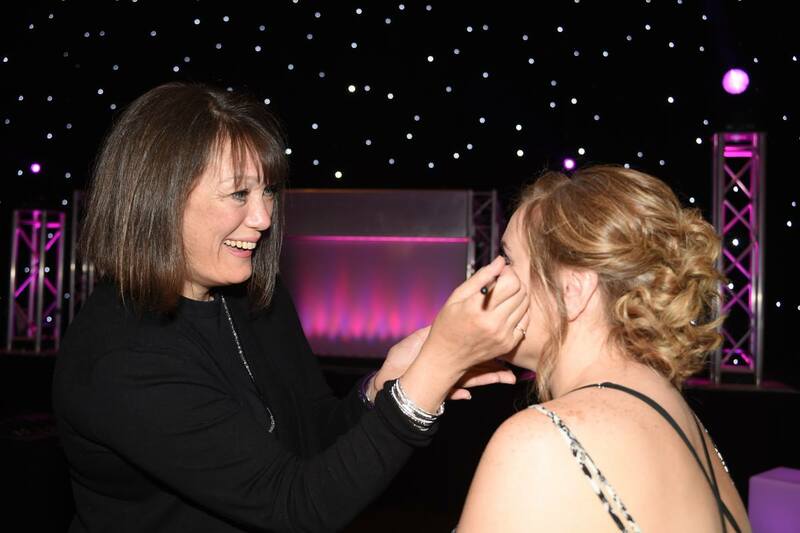 I recommend having your makeup trial a minimum of 4 to 12 weeks before your big day, so you will be able to enjoy your wedding preparations knowing that you are going to look exactly how you always imagined you would. I’ve helped many brides prepare for their big day over the last 25 years. Every wedding and every bride is different and celebrating that individuality is what weddings are all about – your makeup will be a reflection of your style and personality too. As a guide to help you judge your potential budget for your wedding makeup, please see the packages below and get in touch if you have any questions.